To see live views of Breckenridge, Colorado. Let a Long-term Breckenridge resident show you the town. Jan has been part of the Breckenridge community since 1978. She worked as a town planner, Breckenridge Planning Commissioner, Summit Historic Society board member, Breckenridge Historic Commissioner, Breckenridge Film Festival board member and economic development loan commissioner for an eight county region. Jan worked to develop Summit County's first employee housing project and was successful in establishing The Breckenridge Historic District on the National Registry of Historic Places in 1980. 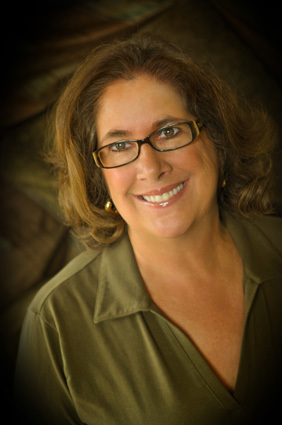 Jan has been actively involved with private and public sectors in real estate with a broker's license since 1984. Read testimonials about Jan's clients. 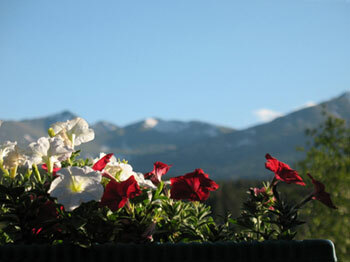 For more information about Jan and Summit County, see her blog:At Home in Breckenridge.